Thank you for visiting our website. 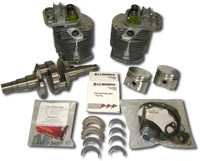 Directparts is dedicated to helping you find the correct part or accessory to repair or enhance your Golf Car. With all the different golf cars available we are working hard to make finding the part you need as uncomplicated as possible. Our catalog is divided by the major manufacturer like Club Car, EZ GO, Yamaha etc. We have also organized all of our products as well by the type of part you need. We are especially proud of the pricing and availability of Lester Electrical battery chargers that we carry. 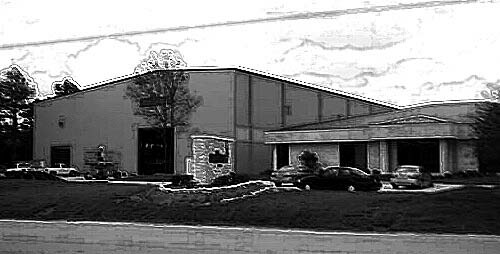 We have had a great 15 year relationship with the factory that is located here in our home town of Lincoln NE. Besides the standard golf cart chargers we are able to offer many of the on board chargers For Cushman, Taylor Dunn and others. If you have any questions please email us at directpart@aol.com, call us at 800-216-4960 or fax 800-216-4965. "They are more knowledgeable than the factory."